After 12 years of playing professionally in China, the Chinese star is ready for her first foreign experience. TJ DeFalco is enrolled at Long Beach State and is not currently playing professionally, a spokesperson confirms. Czech opposite Michal Finger moves from Bundesliga champions VfB Friedrichshafen to Monza for the upcoming season. Serbian National Team opposite Peter Michalovic is leaving the Italian League for Russia and Yaroslavich. 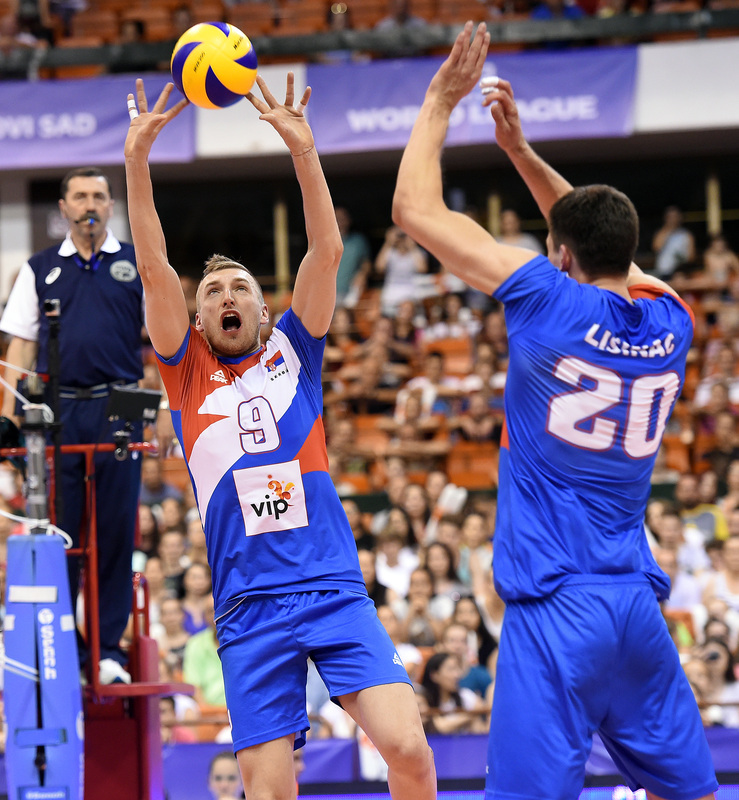 Serbian National Team setter Nikola Jovović is switching club teams as he heads to Arkasspor in the Turkish League. Miguel David Gutierrez Suarez (#10 in blue), signs with Ravenna in the Italian Serie A1. ProVictoria Pallavolo Monza has called upon teenager, Hanna Orthmann, 18-years-old, to play in the Italian Serie A1 this coming season…. Brazilian attacker returns to his home country after spending two seasons in Italy.